For a safe stay in Peru, vaccinations are highly recommended as there are some health risks in the country that one must guard himself against. Malaria vaccine will provide useful help for one to stay healthy in Peru. Since this is a tropical country and illnesses caused by mosquitoes are present, yellow fever vaccination is also strongly advised. Yellow fever can lead to death in worst cases. Hence, foreigners should never take chances and must get vaccinated before flying to Peru. The spread of hepatitis A disease due to unsanitary preparation of food and beverages is also a threat in Peru. Hence, it is good to come to the country vaccinated against this disease. A vaccine against hepatitis B, which is transmitted through exchange of body fluids and sexual contact, should also be obtained. 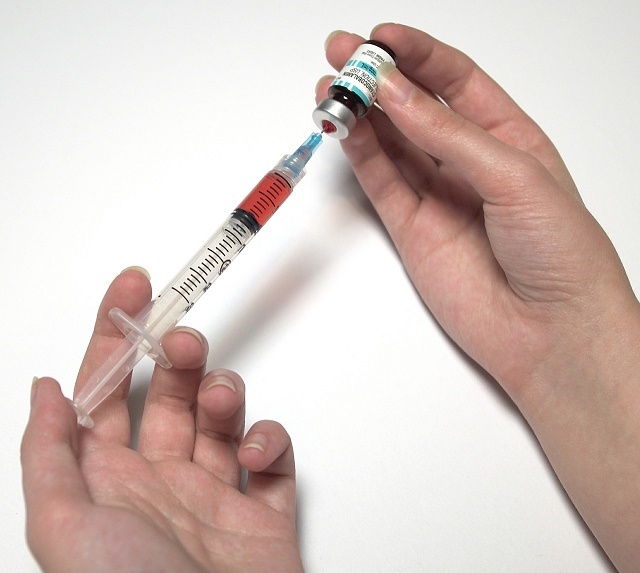 Routine vaccinations are also important for children and boosters for adults to ensure protection. For all necessary vaccinations, it is recommended that they be given 3-4 weeks prior to one's departure for Peru. Some vaccines may even take longer time to be effective. The point is to make sure that one is actually protected by the time he lands in the country and consulting a doctor for professional advice will be a good first step.